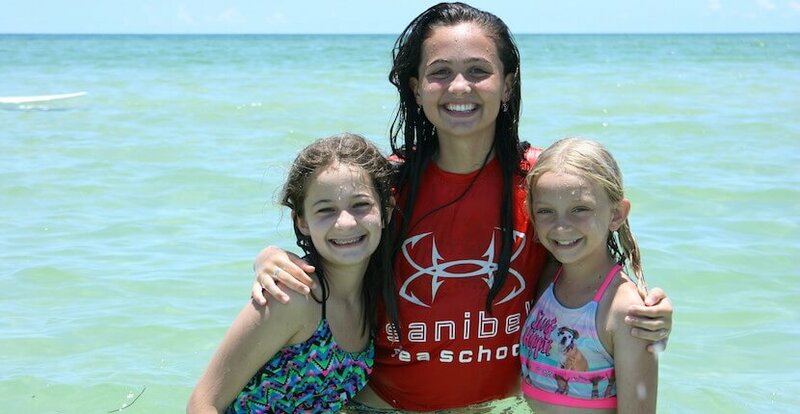 Sanibel Sea School offers year-round, sea-based educational experiences for children and adults of all ages. 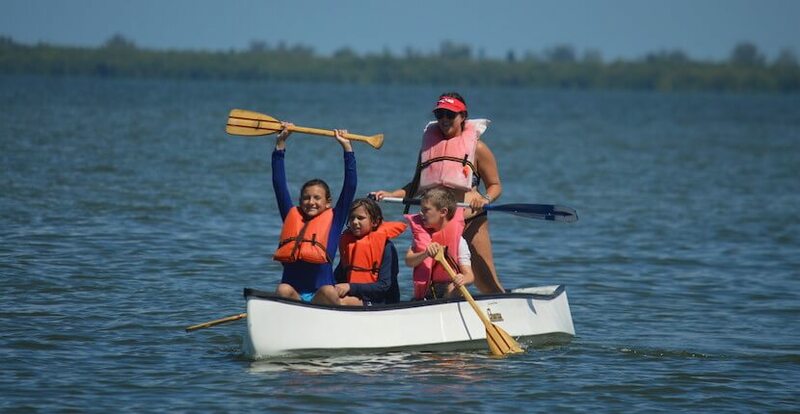 Half and full-day camps, weekly summer and holiday camps, expeditions for teens, guided birdwatching and shell walks, paddling excursions, private outings for families and groups, and more. 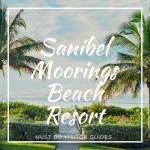 Read Sanibel Sea School’s featured blog post here! 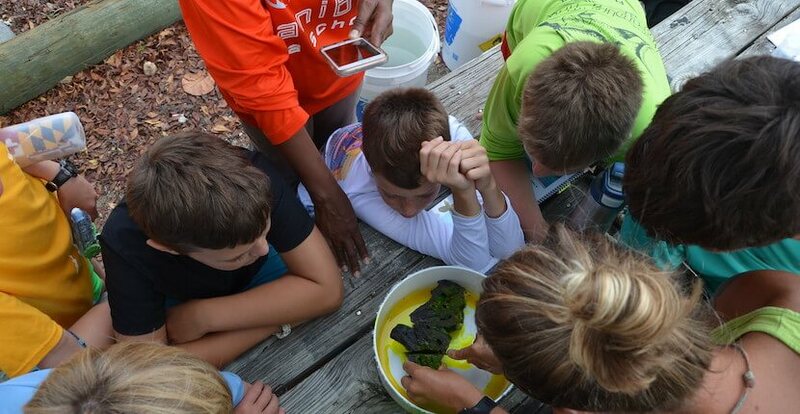 Fun-filled, educational, hands-on courses for kids between the age of 6 and 13 offer an opportunity to explore the seabed, beach and mangrove shorelines while learning about fish, wading birds, or sea creatures like seahorses and sand dollars, and marine animals such as dolphins and sea turtles. Classes generally max out at 20 children that is divided down into smaller groups (the student to teacher ratio does not exceed 10 to 1). Staff includes professional educators assisted by interns and volunteers. There is a break for lunch (bring your own brown bag or purchase a deli lunch) before the afternoon session for those who enroll on a full day of marine adventure. 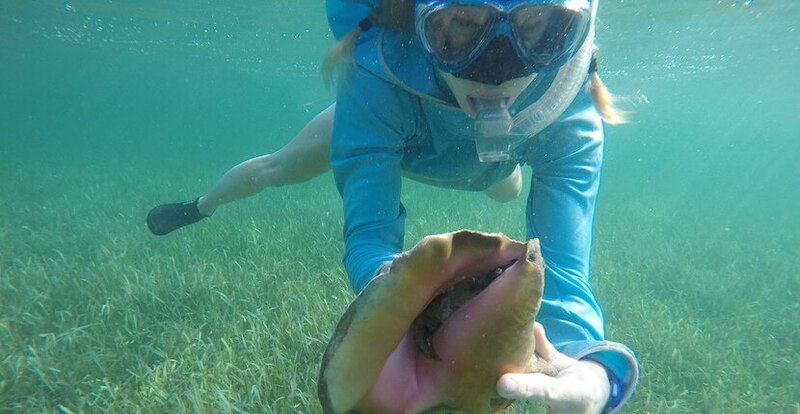 Seasonally during peak spring break times, younger children (age 4-6) can join the Sea Squirts with a host of exciting classes and experiences geared to their young minds. Field trips will introduce them to some of their favorite sea creatures including dolphins and turtles. At the end of each program, students receive a Certificate of Mastery to accompany their amazing day of discovery. 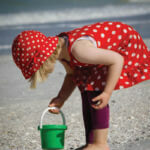 Participants should bring waterproof SPF sunblock (lotion or cream not a spray to avoid getting it on equipment or harming the environment), a hat, towel, and bug repellent. A lightweight jacket or rash guard can protect from cool winds or too much sun and a bag for shells and treasures is a good idea. Bring a reusable water bottle (or you can borrow one), as single-use disposable plastic water bottles are not allowed on their campuses. 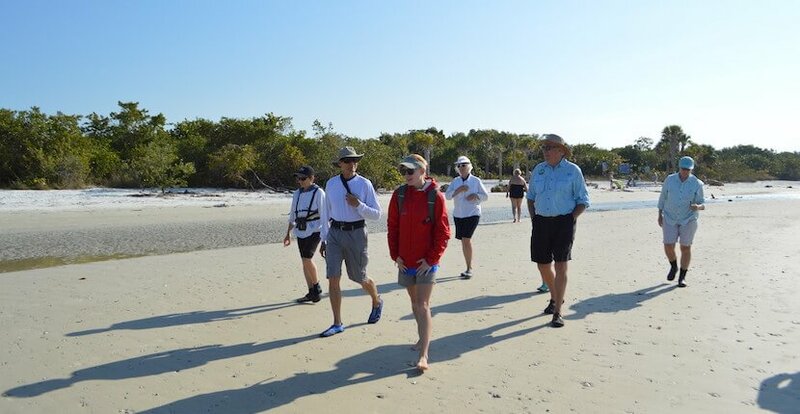 Sanibel Sea School has classroom and field-based sessions for adults too. Enjoy all the fun that kids have with a boat trip, casting a net and seeing what lies beneath the waves. During winter months, adults can participate in a series of four-week workshops, which include classroom sessions, lectures, and outdoor sessions. 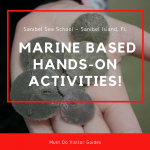 To register and for a complete list of available sea-based educational experiences and programs, click the “Book Now” button or visit Sanibel Sea School’s website. Course calendars are published at least one month in advance. 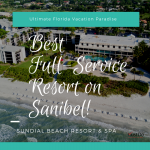 Sanibel Sea School’s flagship campus is located on Sanibel’s east end, programs are also available at Sundial Beach Resort and Spa, Sanibel Moorings, and South Seas Island Resort on Captiva Island.